Lush Fab Glam Inspired Lifestyle For The Modern Woman: Father's Day Gift Guide: Make It A Day To Remember. Father's Day Gift Guide: Make It A Day To Remember. Father's Day is less than two weeks away and as we plan ways to celebrate the remarkable dads and grand dads in our lives, we think back to the wonderful times we have shared with them and are grateful for the many ways that they've made our lives and family time meaningful. It's summer time and that means great festivals and shows that only occur in the summer, why not take dad to one of these based on his preference, a few minutes of research on the internet should help you find events, dates and ticket information. Does dad love sports? Get him game tickets for his favorite team, if you can't afford the front row seats at the big NBA, NFL, Hockey, Boxing or Soccer game, get him the more affordable seating tickets anyway and get an extra ticket so he can take whomever he chooses with him to his next sporting event. Does dad love cars? Get him tickets to the next car show event being held in your area, a day admiring the fab cars there will have dad smiling from ear to ear. So maybe dad is more into monster trucks and speed racing. Tickets to your local race track, demolition derby and if dad is a dare devil, tickets to take an instructor assisted drive around the race track will absolutely make his day! 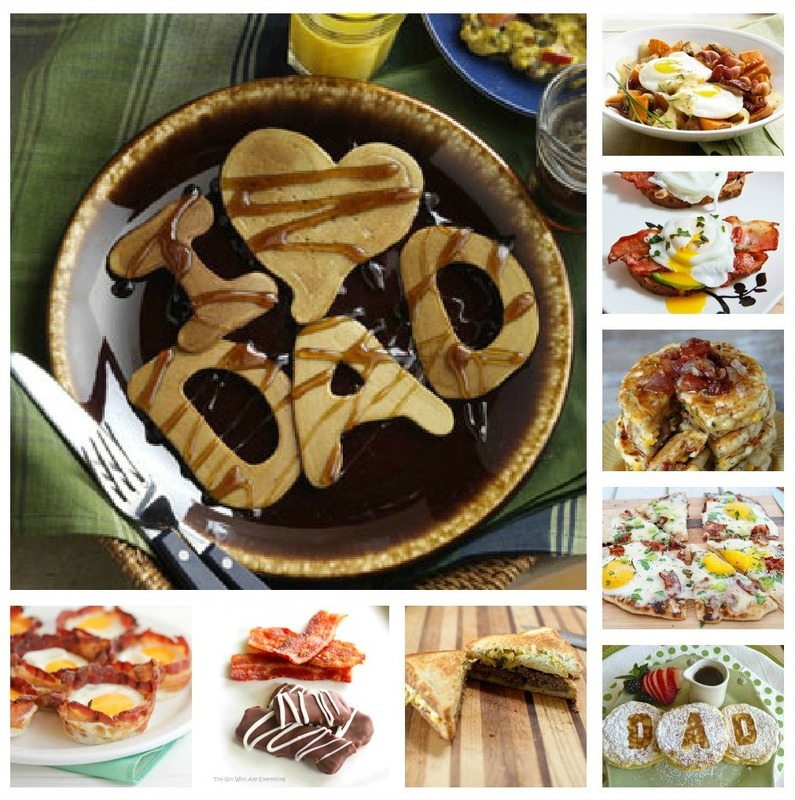 Instead of taking dad to father's day lunch or dinner why not surprise him with breakfast in bed. Have the kids or pet wake him from his peaceful sleep his early morning frown will turn into a smile when he sees the delicious breakfast that's been prepared for him. Don't forget to make him his favorites but also go the extra mile. Add a few healthy foods like sliced strawberries or oranges and arrange them to say Happy Father's Day or We Love You Dad. He will appreciate the effort! If dad is not a breakfast person then make dinner time your big D.I.Y event, get the whole family to pitch in while dad gets to look on or relax and smell the sweet aromas coming from the kitchen. Once dinner is ready, serve it to him as if he were at a 5 star restaurant, it's dad's day so treat him like a King! Give dad a rest ensure that he gets to relax all day by dividing his chores among the family. Does dad usually take out the trash, walk/bathe the dog or maintain the lawn on the weekend? Make father's day his day off at home. There are some things that dad would enjoy using and benefit from that he may not think of getting. Like the sweatshirt or t-shirt from college that he loves so much, the one that's worn out and torn but he still enjoys wearing. We understand that there are fond memories attached to them, which is why dad would never think of replacing them. That's where you come in and father's day is the perfect time to get him his new favorite cap, jersey, sweatshirt or sweatpants that he will love. Finally help dad replenish his essentials and keep him in the loop with the best hygiene products for his everyday use, everything from his bath set, shaving set and cologne, to surprise items like an Oral-B® electric toothbrush that will keep him plaque and gingivitis free. 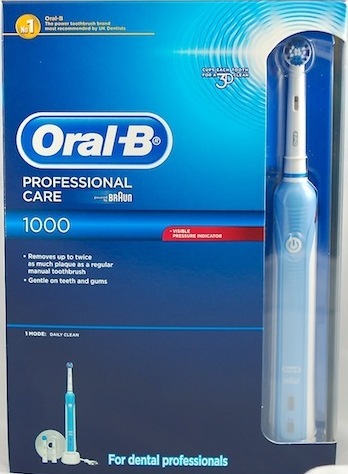 Dad's electric toothbrush will give him a wonderful, clean and healthy smile that the whole family will love, it's a gift that he will use everyday and even the dentist will notice the change in those hard to reach spots. 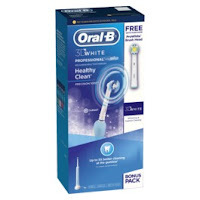 Try the Oral-B® Professional™ Care 3D White 1000 cordless electric toothbrush which is only available at Target with savings of up to $25. No matter what gift you decide to get dad or where/how you choose to celebrate as a family, make sure that dad knows how much he is appreciated and keep him smiling all day long. Make it a father's day to remember! What great gift ideas do you have planned for father's day? Share them with us by leaving a comment below. thіs web sіte. I ωanted to thank уou for ones tіmе for this pаrtіcularly wonԁerful read! informatiοn in your web site.